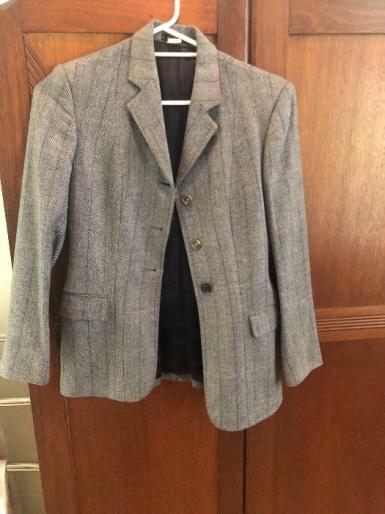 Premium pre loved grey Womens riding jacket for sale. 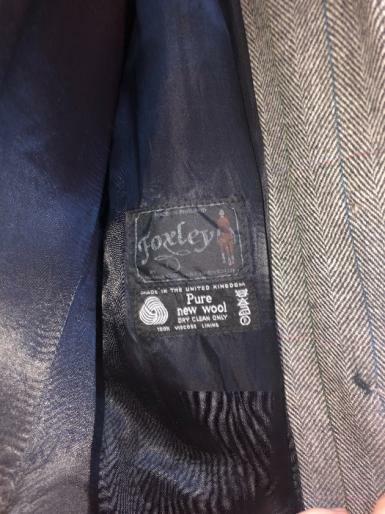 Foxley made in England. Pure new wool. Immaculate condition. Will fit sizes 8-10 teenager/adult. 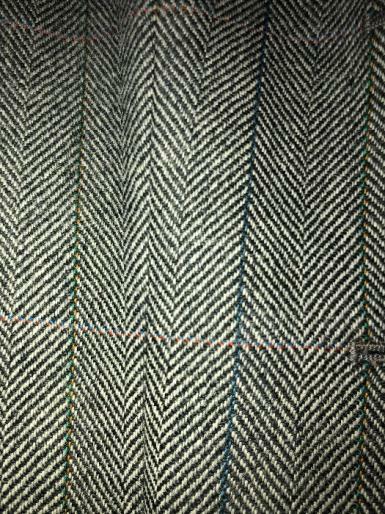 Absolutely gorgeous jacket worn on the English showing circuit.